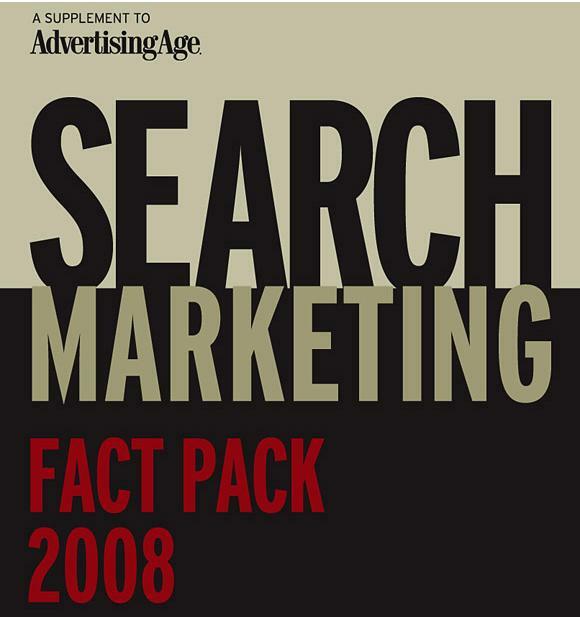 O Advertising Age acaba de lançar a edição atualizada de seu Search Marketing Fact Pack. Keyword Use by Category Pages 9-17. Analytics, Consumer Behavior and Adoption Page 19-21.